Bozeman Public Schools turned to Comma-Q and CSHQA for assistance with the necessary renovation and additions to their school. 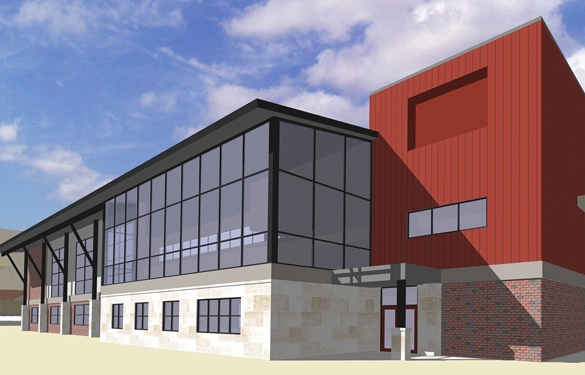 The scope includes a renovation and addition to the existing high school, as well as a renovation of the adjacent middle school building, intended for future high school use. A new auditorium is included, as well as adequate instructional space, including additional non-classroom workspace for teachers. Design and construction will increase classroom space by about 50 percent and provide space to accommodate growth in the student population.